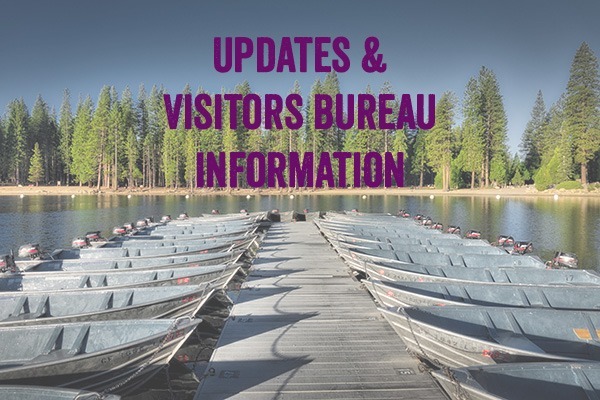 As the role of the Destination Marketing/Management Organization (DMMO) has evolved, the TCVB has adopted the following statements to incorporate multiple areas of involvement. 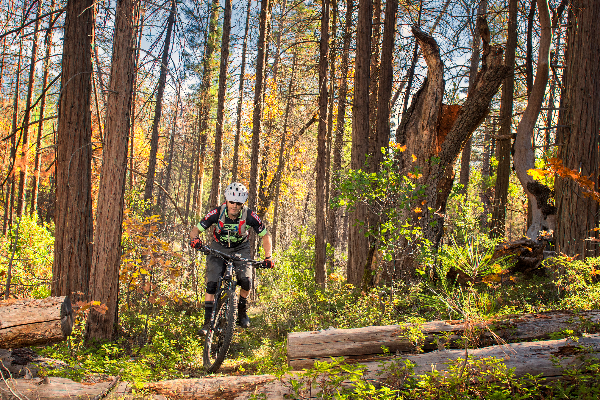 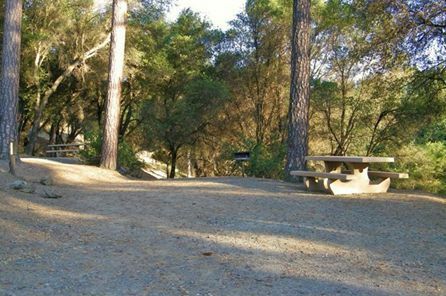 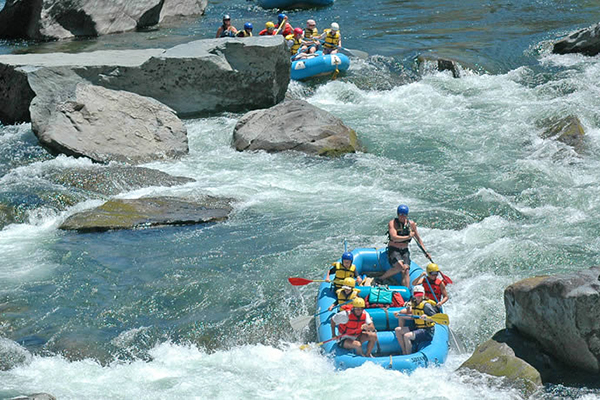 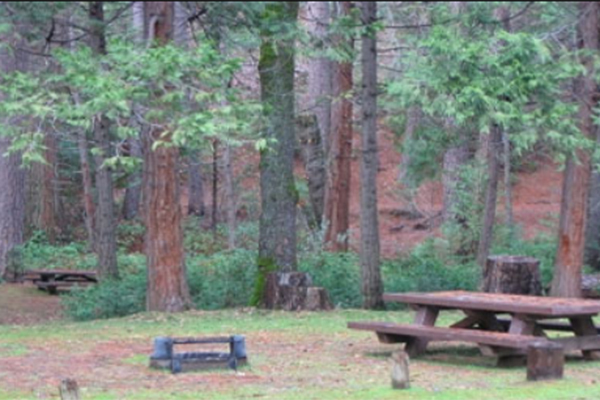 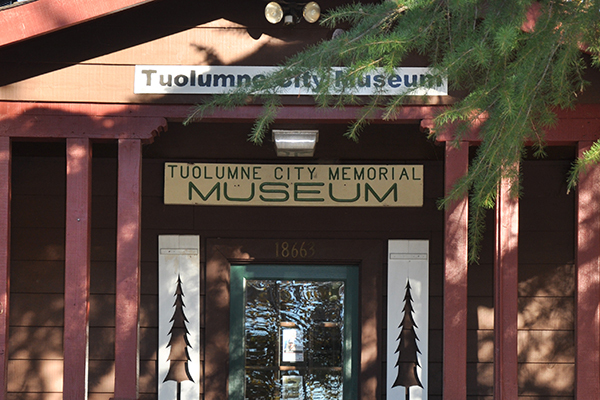 To enhance economic growth by increasing tourism to Tuolumne County. 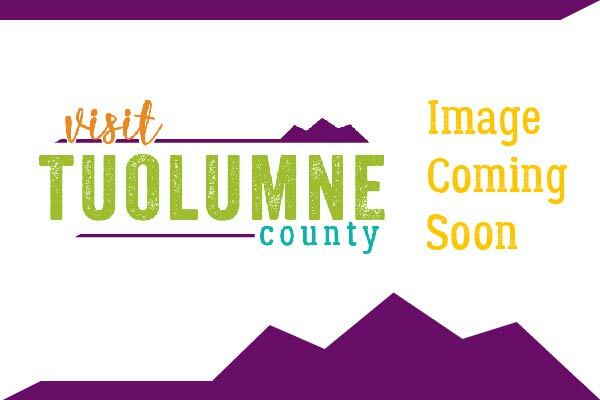 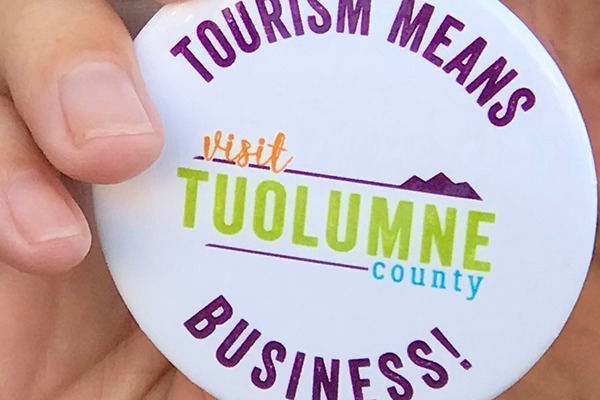 The TCVB is the premiere authority for marketing Tuolumne County’s tourism assets and is looked to for leadership in all areas of destination management. 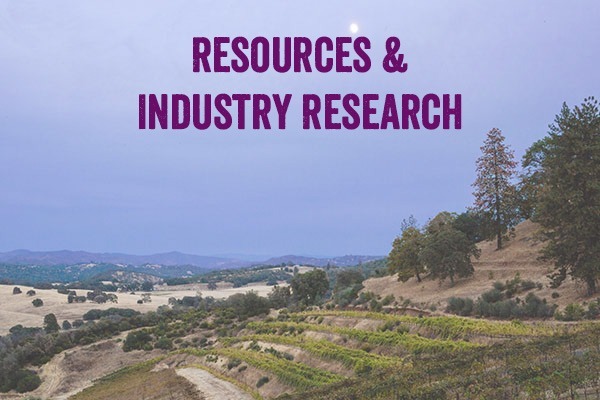 As an effort to align with DMMO trends, the TCVB takes an active role in industry conferences, accreditation programs, continued education, multi-year planning and strategic partnerships. 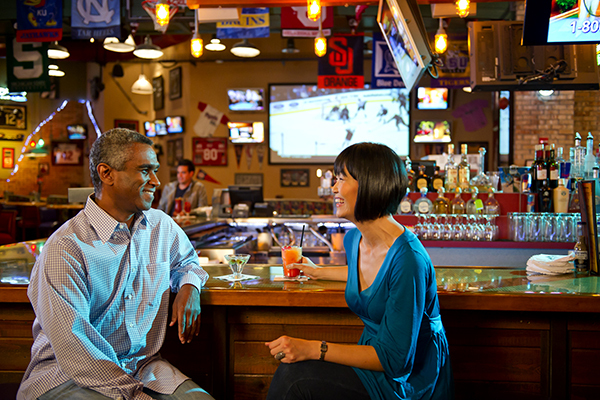 The TCVB will always look for ways to build on past and current success. 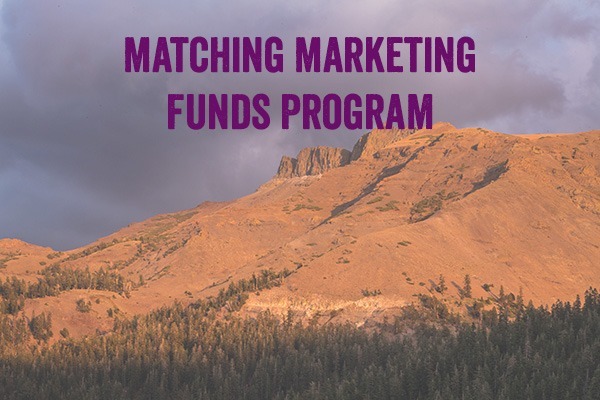 The TCVB supports the community through a Community Sponsorship program to leverage marketing dollars and assist various groups in their promotion of tourism. 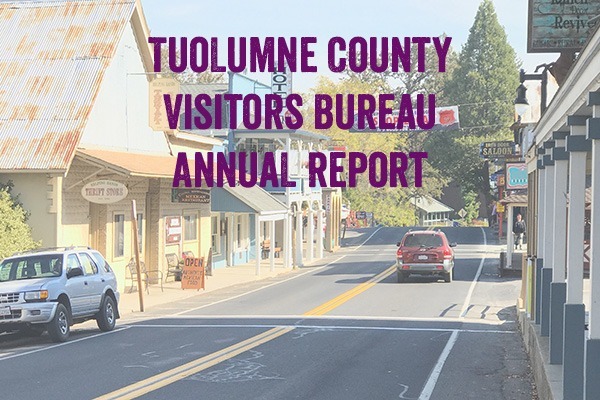 Additionally, the TCVB Team takes pride in being a part of Tuolumne County by volunteering talent and resources to help make a vibrant and thriving community. 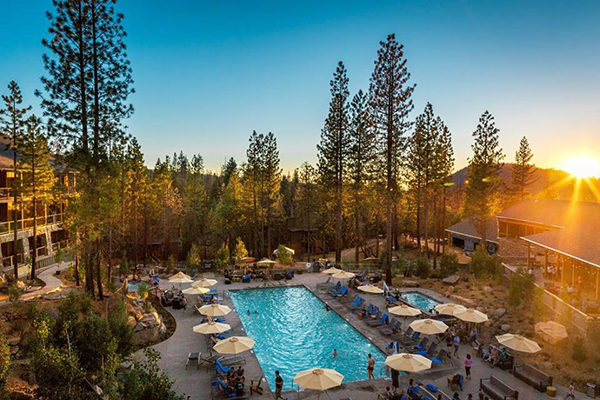 The TCVB Team appreciates the specialness of this place we live and is passionate about and inspired by High Sierra Adventures, Yosemite Explorations and Gold Country Discoveries that abound throughout Tuolumne County.